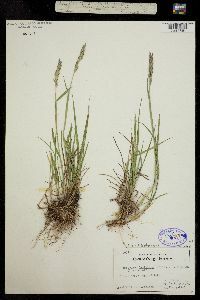 Locality: United States, Colorado, Pitkin, Above Capitol Lake. 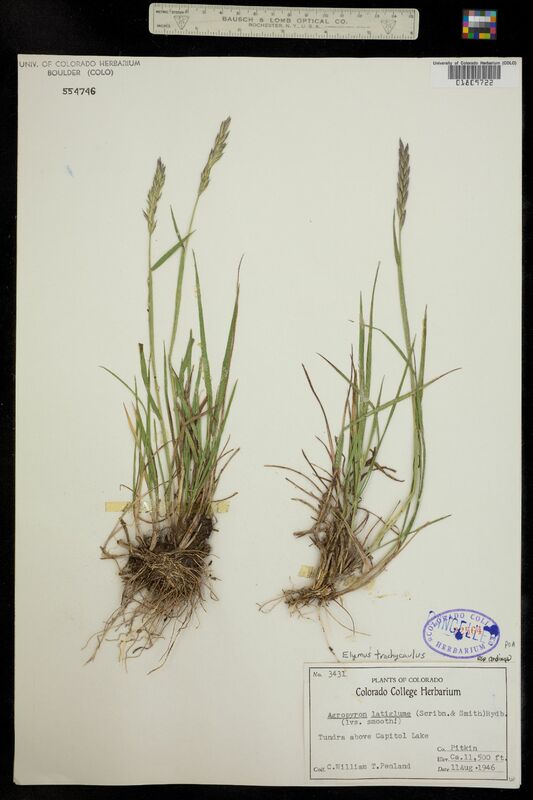 Occurrence Remarks: Original ID Agropyron latiglume ( Scribn. & Smith) Rydb. Lvs. Smooth!